!!! Park Rock News !!! Looking for a $15 Advance Ticket? On-line Advance Ticket sales ended at midnight! However, we have a limited number of Advance Tickets still at Allegro Music Service in California MD. Call the store at (301) 862-5222 and make sure there are tickets left. The store is open from 11 AM to 5 PM on Saturday, their address is 22741 Three Notch Rd, California, MD 20619. 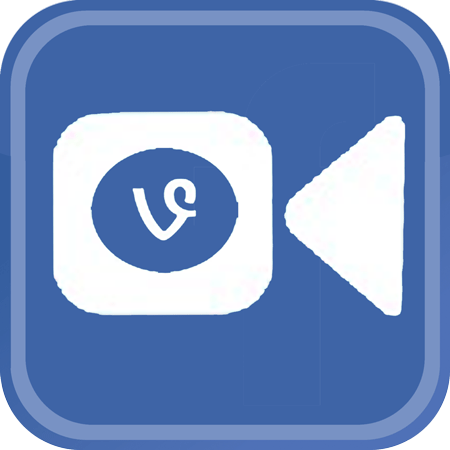 On Wedne$$day Augu$t 29th we will be have an Internet Wild Wedne$$day Ticket $all. General Admi$$ion ticket$ will be only $10, (plu$ $2 proce$$ing fee) Thi$ $ale will only be on Wedne$$day on the internet. Augu$t 29th. By midnight Wedne$$day the $ale will end and the option to buy the $10 Ticket$ will be gone. Thi$ i$ 50% off the gate price of $20. 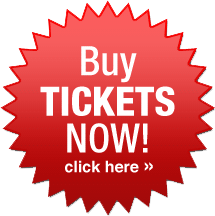 Click on the Buy Ticket$ now on the home page of the www.parkrock.com website and order your tickets on Wedne$$day. 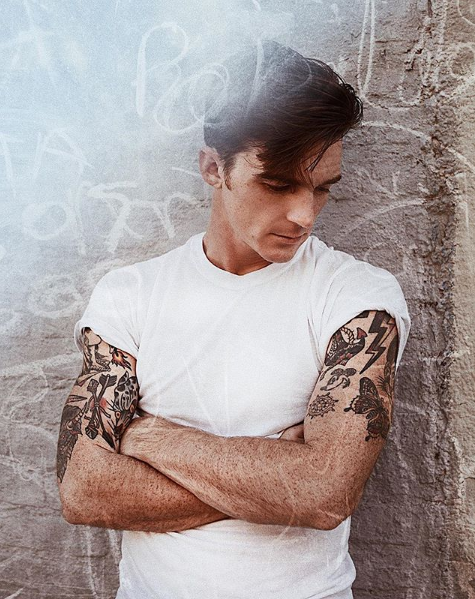 Drake Bell is a well-known American actor and musician. He is most recognized for his role as Drake Parker on Drake and Josh and the voice of Peter Parker on the Ultimate Spiderman. He is currently making waves in the music industry with his new sound; working with artists such as Josh Dun, Mike Taylor, Lil Mama and Tank God. In February 2018, Drake released two music videos which have received ample press and over one million views combined. Drake released two new songs this summer of 2018. Drake will be headline Park Rock Fest as part of his current tour of the US and other countries promoting his EP Honest released on June 30, 2017. Can you see Park Rock Now? Today we finished getting Park Rock information out to St Marys County. It started with putting up roadside banners from Lexington Park to Leonardtown to Mechanicsville to Waldorf back on 28 July. To today 17 Aug putting the last of the post card flyers, and small and large posters in all the public schools in St. Marys County. Can you see Park Rock now? 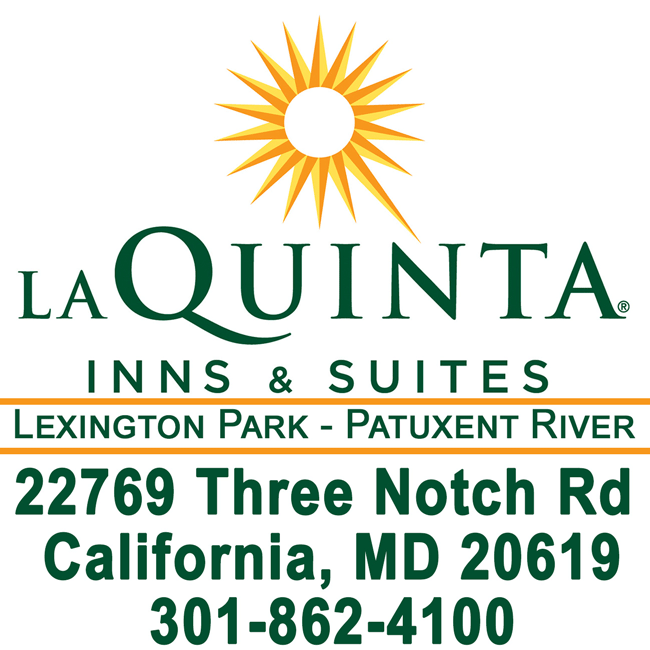 The La Quinta Inn Lexington Park - Patuxent River has a special Park Rock Room Rate of $89.10 per night for those going to the Park Rock Fest 2018. To get the special room rate call 301-862-4100 for the La Quinta Inn direct, say you are requesting the Park Rock Room Rate of $89.10!!! This block of room with the special rate will be available until Aug 27. These rooms will go fast!